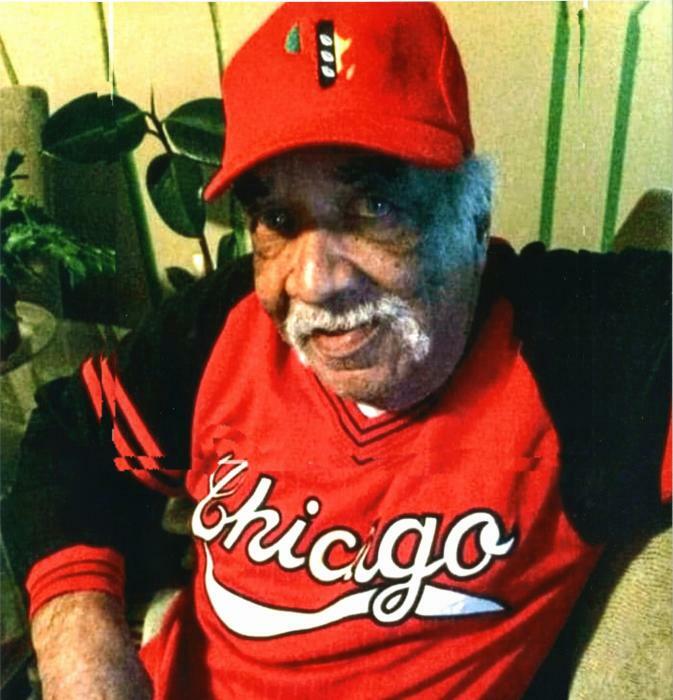 Mr. Harold Haygood passed away on November 27, 2018. A visitation was held at Henderson's Chapel. Harold Haygood was born March 13, 1943 to Willie B. and Wilda Haygood in Tallassee, AL. The family moved from the south and settled in Chicago, They would move back and forth from Chicago to Des Moines several times looking for better opportunities. Once Harold became a teenager he decided to stay in Des Moines. Harold completed his primary education in Des Moines and graduated from North High School. After graduation Harold found employment as a painter and worked in construction for most of his life. For the last few years he was employed by Homes of Oakridge as a painter. On November 12, 1988, Harold married the love of his life, the former Ramona Clay. ; and together they would raise 5 children. When Harold wasn't working he liked to watch” The Price is Right” “ Let’s Make a Deal” and” Wheel of Fortune” on tv. He loved spending time with family, especially the grandchildren. He was the self proclaimed BBQ king and showed off his skills during family gatherings. Harold passed away November 27, 2018 at the age of 75. He was preceded in death by his parents, Will and Wilda Haygood; a sister, Arlinda J. Lewis and brothers, Willie, Herman and Marvin Haygood. Left to cherish Harold’s memory are his wife, Ramona; his children, Tyrone, Timika, Tasha, Kenny and Tanisha; 10 grandchildren, 3 great grandchildren; his siblings, Melvin Haygood, Donnie Haygood, Dorothy “Sis” Butts and Ann “Pochie” Brown; brother in law, Mike Brown and a host of nieces, nephews extended family and friends. The family is appreciative of all the acts of kindness shown during this time. God bless you.